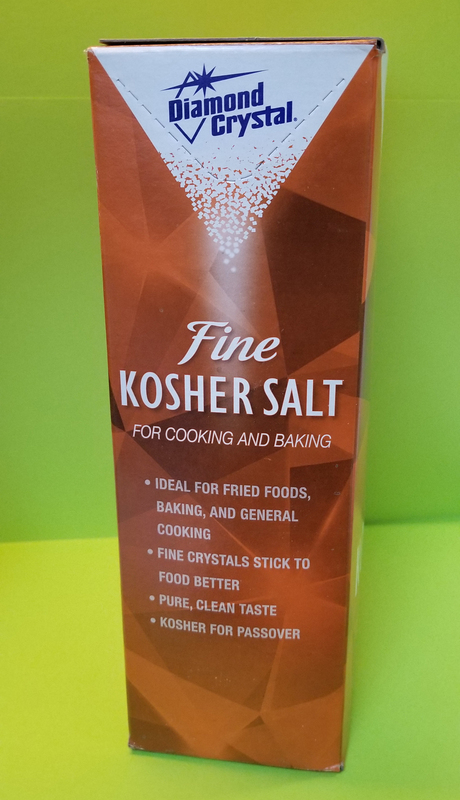 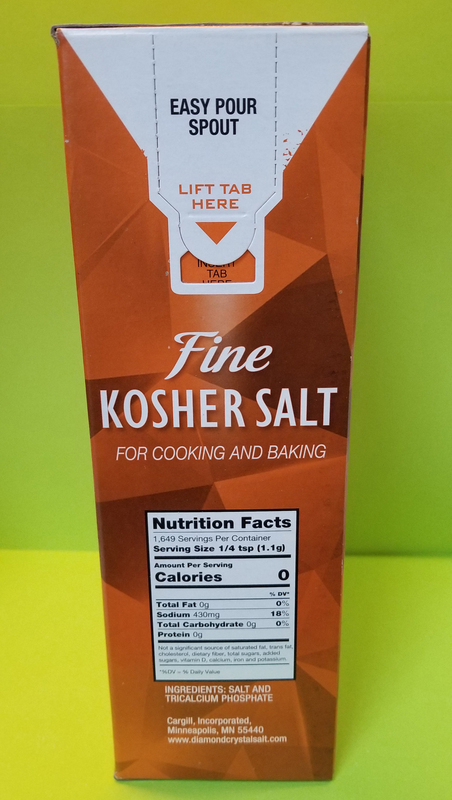 A super-fine salt designed to adhere to popcorn, nachos, potato skins, and other snacks. 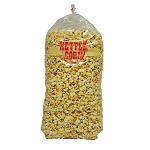 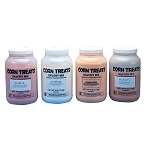 This product is perfect for kettle corn or health popcorn. 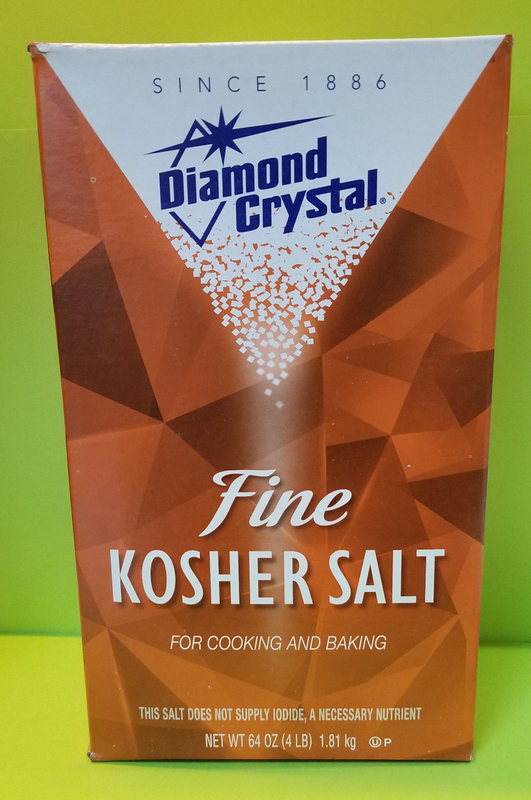 If you want to make healthy popcorn use white seed, clear oil and this salt.